Authentic Tai Chi & Qi Gong in Marysville, Washington! WE ARE NOT CURRENTLY OFFERING THIS CLASS. Please use the form below so that we may notify you when it becomes available again. Chen Style Tai Chi (Taijiquan) was created in Chenjiagou Village, Wenxian County, Henan Province, China in the late Ming Dynasty, almost 400 years ago, by the 9th generation Chen family member; General Chen Wangtin. Following a decorated military career General Chen retired to Chenjiagou where he began formulating an internal martial arts that incorporated the wisdom of the ancient Taoist philosophy of Yin and Yang, with specialised breathing techniques, and a profound understanding of the internal energy meridians “jingluo” used in Traditional Chinese Medicine. Chen Style Tai Chi has only recently made its appearance on the world scene and is fast becoming the most popular form of Tai Chi in the world today. 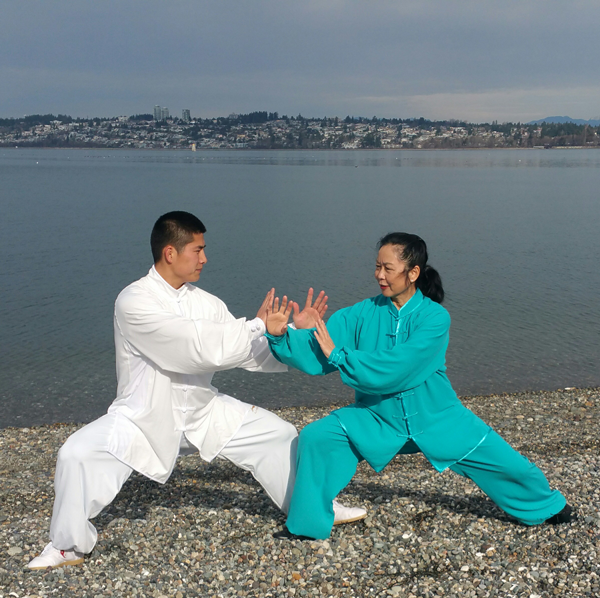 Both old and Young Tai Chi practitioners are beginning to appreciate why generations of the Chen family were determined to maintain their sacred art in its purest form so that everyone may experience the maximum benefits under their guidance. Jody is the 13th generation successor of Chen Style Taijiquan. 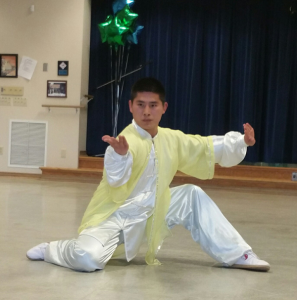 He has been learning Chinese martial arts since his childhood, and he grew up learning under many well known, high level Chinese martial art teachers which include his own father, who is a well know expert and 12th generation successor of Chen style Taijiquan. 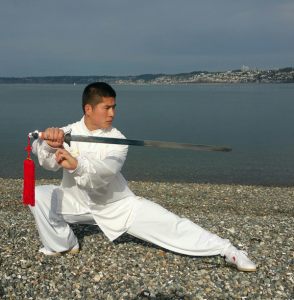 Jody is only 27 year old, but he has received many championships at Chinese martial arts events, such as Chen style Taijiquan, Taiji sword, ‘other’ weapons, boxing, push hands, and Chinese Healthy Qigong. Jody graduated from Shanghai Sport University in 2014, he is a first level Chinese athlete, and before he finished his schooling, he had already been teaching Chinese Marital Arts, Chinese Health Qigong in China, Canada, US, New Zealand, Japan, Thailand, Germany, Holland and other counties. His students range in age from children to adult and seniors. Jody is a high technique Chinese Martial Arts Expert, we are privileged to invite him to come to our school to teach Chen Style Taiji and Chinese Health Qigong. 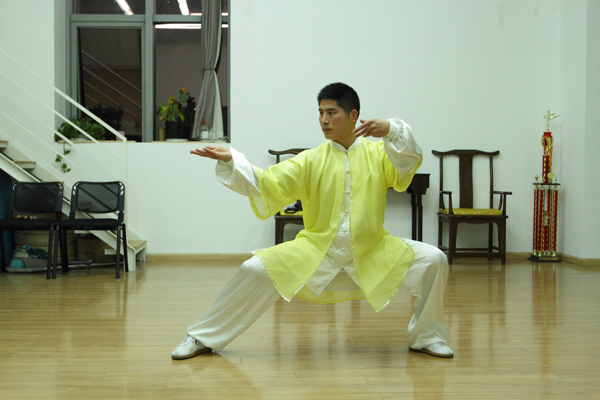 Check out some of the benefits of Tai Chi training. There are many Benefits to Tai Chi & Qi Giong! Studies show that people who practice Tai Chi have less stress, and live a healthier lifestyle. 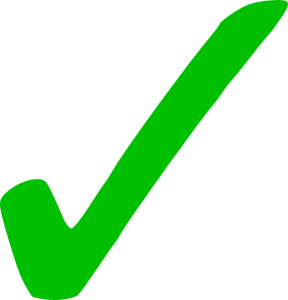 Our team of Professional Instructors are dedicated to your success and are focused on helping you achieve your goals. 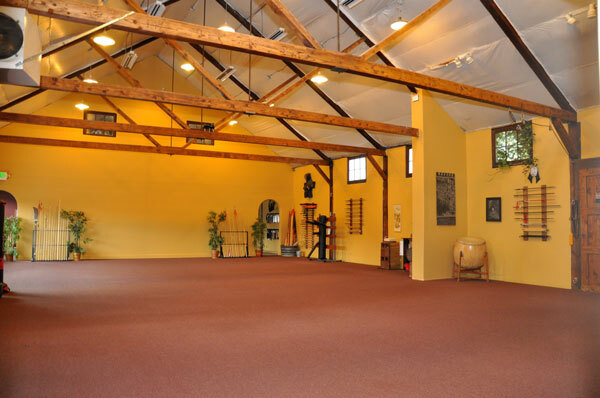 With decades of martial arts experience, you will not go wrong with our Kung Fu program. Family Atmosphere – Feel apart of a family. We are not a “fight” gym or a “gym” at that, we are a family. You can only go so far by yourself, but with the support of your family, the sky is the limit. No one sits on the bench at Kung Fu Northwest. Get Class Times and Pricing!